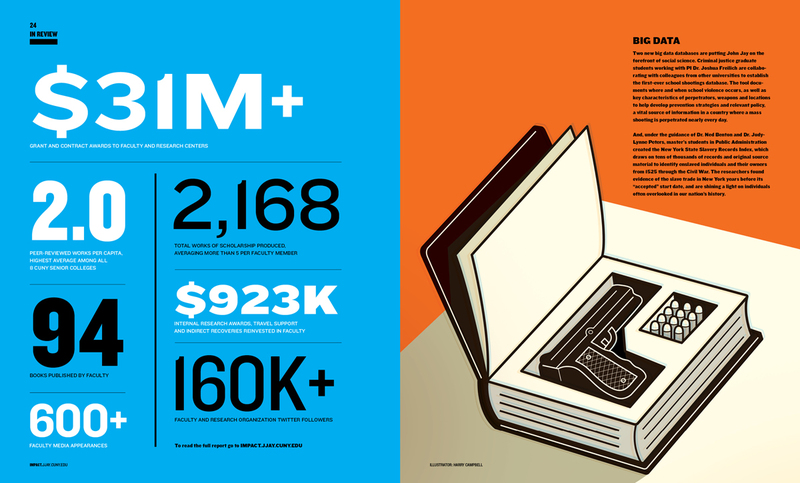 An annual report is powerful with it illuminates the impact of the organization. 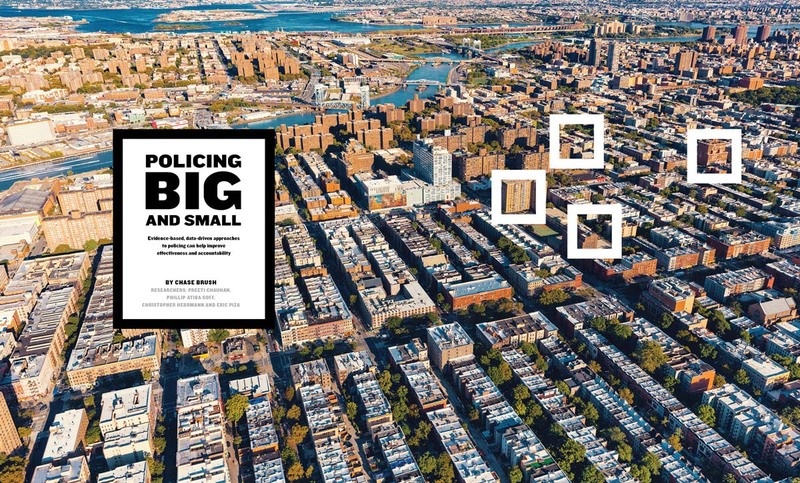 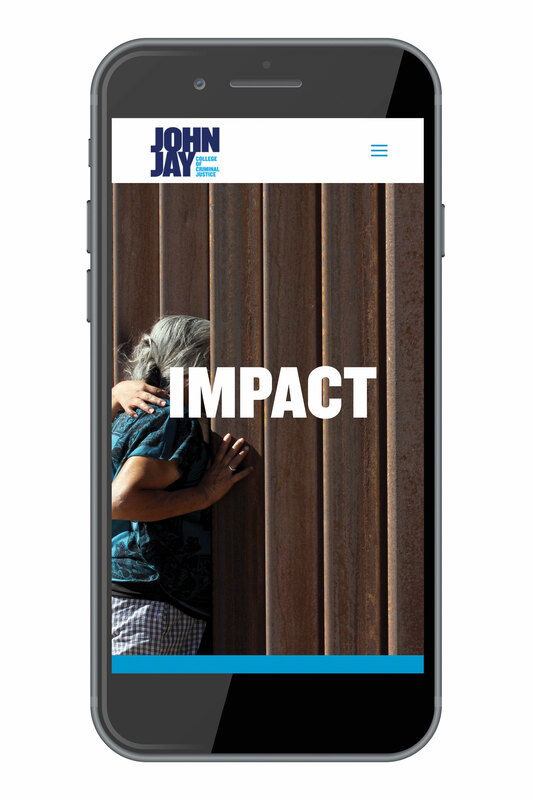 And that is just what John Jay College did when they re-envisioned their annual report as the research magazine, Impact. 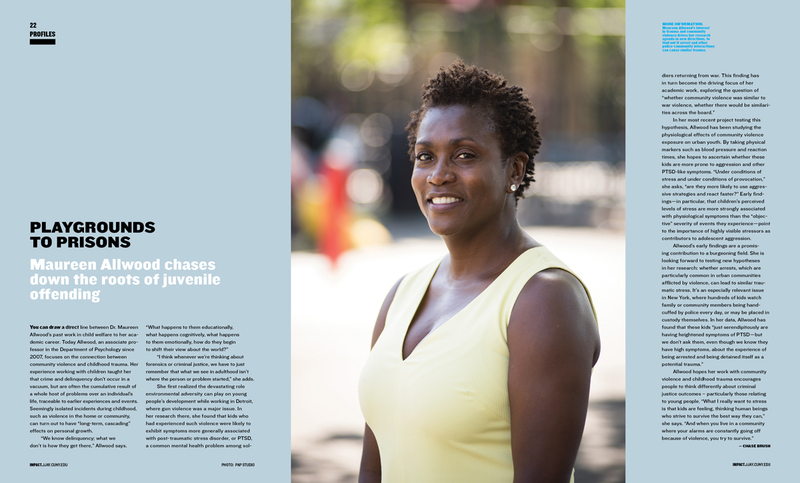 Formerly a traditional publication full of headshots, lists, and accolades, they took a narrative approach for their print publication and developed a microsite for the statistics and financials. 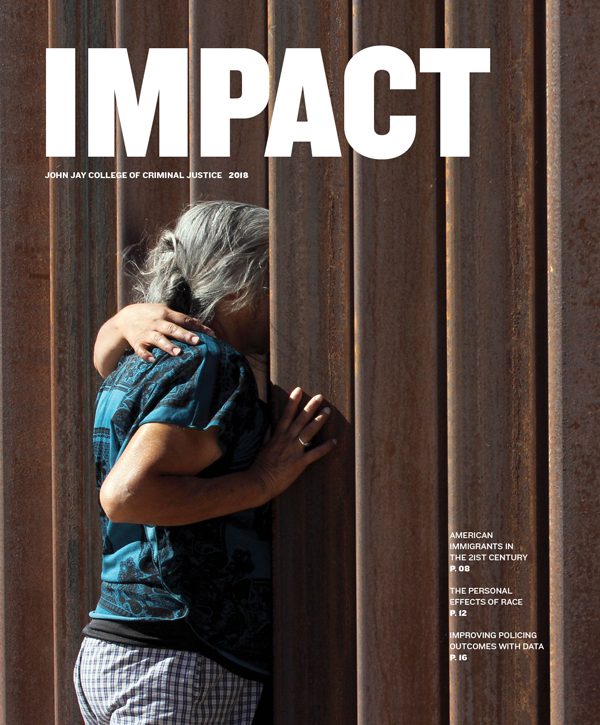 The 24-page print publication is visually rich from cover-to-cover, with bold fields of color, provocative visuals, and environmental portraiture. 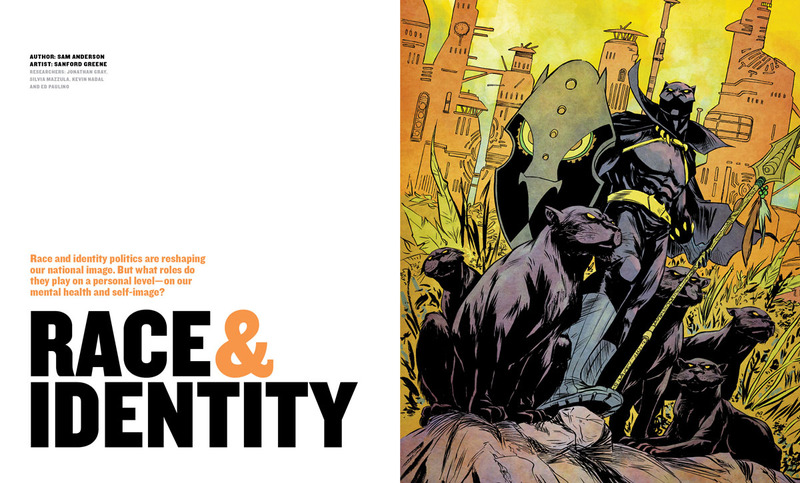 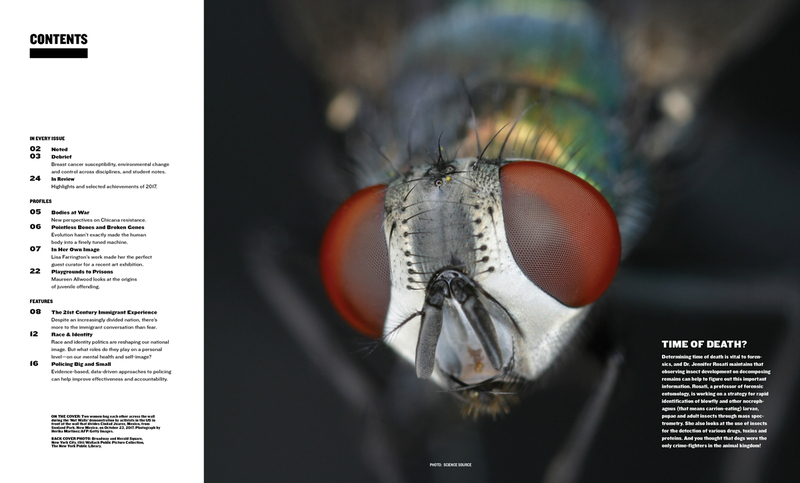 The digital version translates visual richness through multiple features and shorter articles.